Neden kanser oyuncularla oynamak zorundayız. Yaptığımız raporlar işe yaramıyor. Bir değil iki değil tam üç kere aynı adam oyunuma geldi ve AFK kalıp bilerek besledi. Ayrıca yaşadığım ülkeye küfür eden insanlar var. Böyle İnsanlar neden oyun oynuyor. Yardımcı olun lütfen bana. 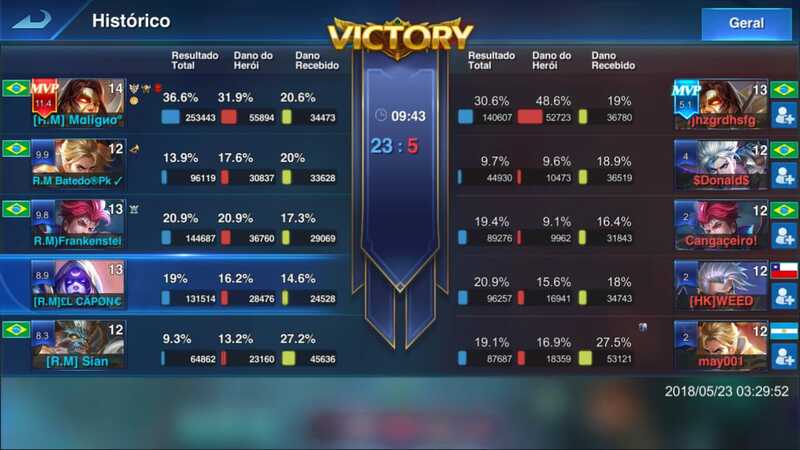 It is enough to observe both images to Fjhzgrdhsfg and the Lucius of the team that lost to repair the damage of her is to repair the damage of the evil one where the evil one had the double of the Farm was the mvp in the match and they look at the score of the game it has conditions she has that one damage ??? This is not runas because all two Fjhzgrdhsfg and Maligno are Full magician runes. He has already had reports from other players that the Yakuza clan uses some kind of "HACK" program to increase both their damage in the match and also to reduce their opponent's damage. An investigation needs to be done urgently, as many players are failing to play Heroes Arena because they have strong indications that they use illegal gambling programs. I count on the help of UCOOL in this investigation. Strong hug. Why i cant chat with my friend or world chat? I have been trying to get ahold of UCool for weeks concerning Tynon. they never get back to me or fix the BIG issue happening on that game. 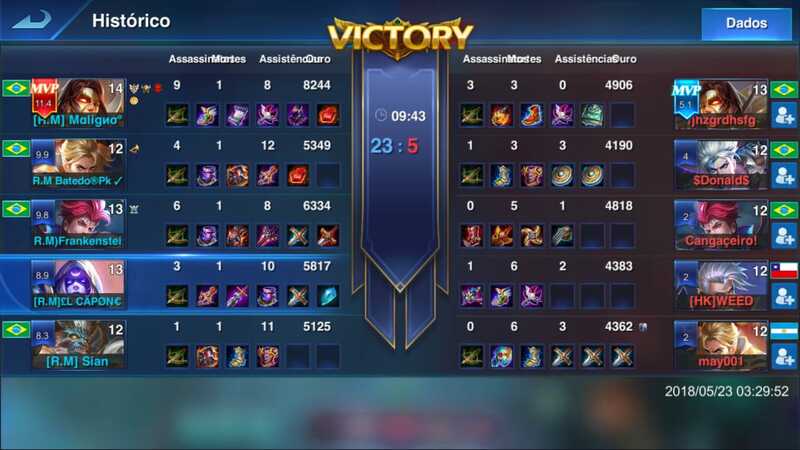 There are a few players that are playing in the Championship Warfare that posses the White Maria the main cheater is MANOWAR from Mercy of Isis server in the guild named As who is dominating Championship Warfare ONLY because of his use of the White Maria that he is not supposed to have. I know the game is not being updated or monitored but UCool is still making money by running sales and accepting payments even though they have abandoned the game! Ether keep the game fair or quit taking people's money for an abandoned game! Hello! I'd like to download my google play pro iOS account data. Can you help me? Spend 2+ years for "new game" and hurt Heroes Charge in same time, and stop any updates for "new game". Nice strategy!